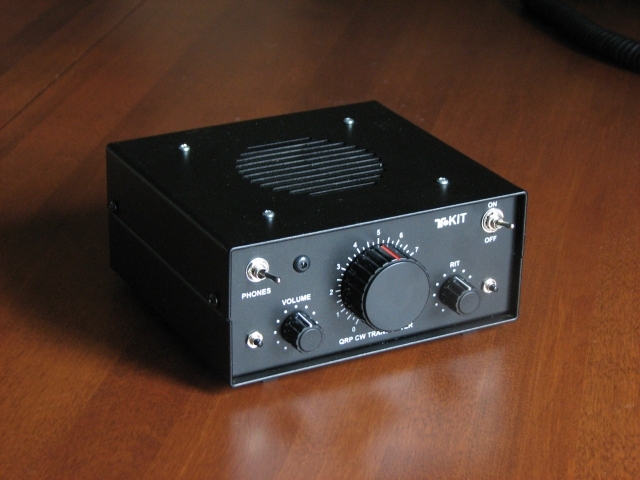 Enjoy the world of QRP CW operation with one of our single band transceiver kits. Available for 80 meters. 3 watts power output. Easy to build and simple to operate. Each unit covers a 50 kHz segment determined by you at the time of construction. Kit includes all required components and professional silkscreened and painted enclosure. 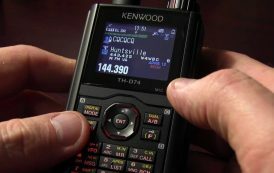 Single conversion superhet receiver performance is superlative and QSK is just what you expect from the hams at TEN-TEC. We explored today’s RF technology and components to see just how inexpensive, compact, and simple a quality QRP kit rig could be. The low price and great receiver design make these QSK, VFO controlled 80m CW transceivers a great choice. Get on the air from anywhere!